Reducing antibiotic usage has been a key focus in the British poultry industry since 2011, with producers embracing the challenge and smashing targets. 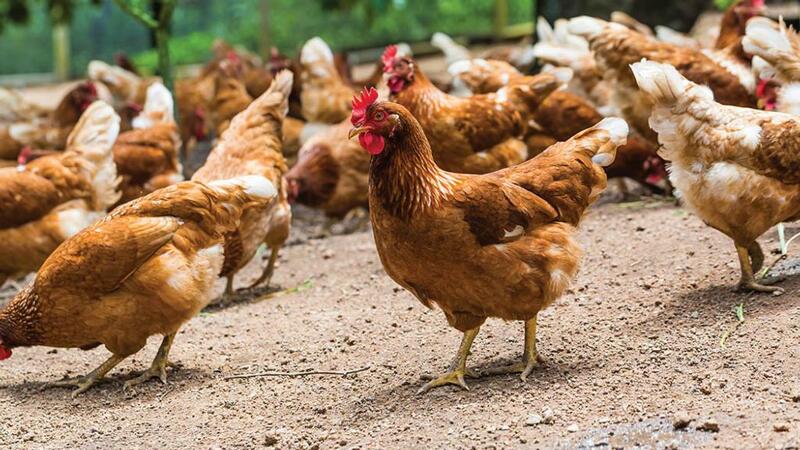 Poultry producers have led the way in reducing antibiotic use, with the British Poultry Council’s (BPC) Antibiotic Stewardship Scheme pioneering change through targets which the sector has exceeded on every occasion. 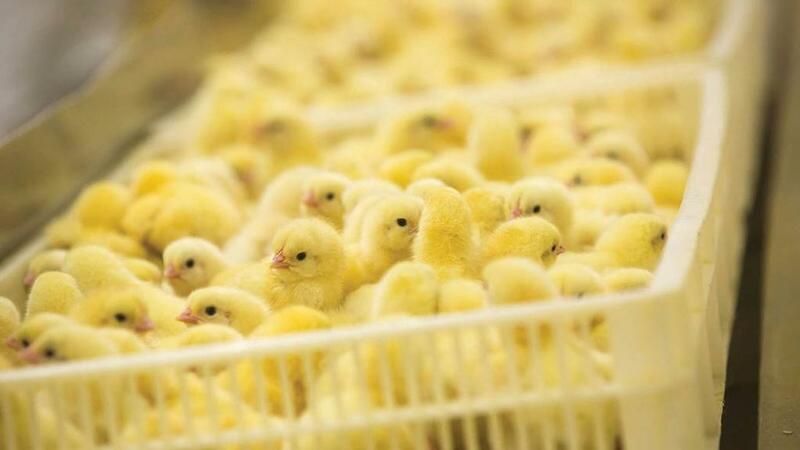 Between 2012 and 2018, antibiotic use fell by 82 per cent in the poultry sector to 14.38 tonnes across the whole UK industry. This includes a 91 per cent reduction in the use of Fluoroquinolones, rated as critically important antibiotics for human health. All preventative treatment with antibiotics has ceased, as has the use of colistin. This has been achieved without any adverse effect on bird health, all while poultry production in the UK increased by 10 per cent. BPC spokeswoman Shraddha Kaul says: “The huge reduction in antibiotic use we have seen in recent years has only been possible because of a commitment by all parts of the poultry industry to work together to adopt behavioural changes and take a holistic approach with the health and welfare of the birds at its heart. “There has been a real focus on improving management and looking at better ways of doing things while making best use of emerging technology and investing in improving infrastructure where possible. “Poultry farmers and vets need antibiotics in their toolbox to preserve the health and welfare of our birds. Responsible use of antibiotics is about much more than reduction targets. "Zero use is neither ethical nor sustainable as it goes against farmers’ duty to alleviate pain and suffering. The poultry meat sector became the first UK livestock sector to pioneer a data collection mechanism and share antibiotic use data with the Government’s Veterinary Medicines Directorate. Data collected by the British Poultry Council (BPC) from all its members is collated and published every year as part of the UK-Veterinary Antimicrobial Resistance and Sales Surveillance (UK-VARSS) report. It monitors use of all antibiotic classes in the UK poultry meat industry to promote and apply best practice through the supply chain. The BPC aims to use the diagnostic and sensitivity testing tools used in human medicine to better map bird health and welfare, evaluate the impact of disease control programmes and implement robust surveillance. It is working with animal and human health experts to develop a methodology for rapid on-farm diagnostics to increase speed of antibiotic sensitivity testing and ensure early diagnosis. Since 2011, the BPC has led the way in improving the sector’s understanding of its use of antibiotics and facilitated sharing of best practice on responsible use of antibiotics with other livestock sectors in the UK and across the world. By using antibiotics responsibly and sharing learnings and success stories, BPC members, who represent 90 per cent of UK poultry meat production, openly communicate their actions and share best practice in a precompetitive way. The BPC is stepping-up efforts in responsible use of antibiotics and working with Government to contribute to the ‘One Health’ approach set out by the UN on antimicrobial resistance. The British poultry meat sector is committed to supporting scientific research into examining the link between antibiotic use and resistance in the poultry production chain, understanding patterns of transmission and tackling antimicrobial resistance. The British poultry meat sector is committed to keeping pace with science and innovation and exploring alternatives to antibiotics. 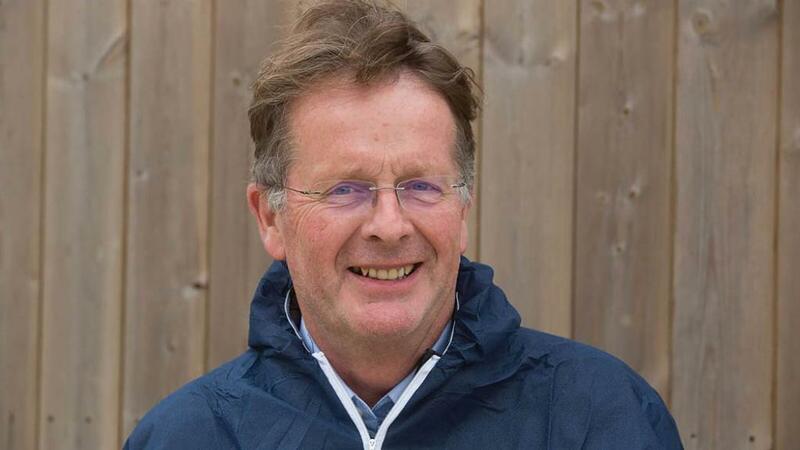 Vet Richard Turner, director at St David’s Poultry Team, says reducing antibiotic use has been relatively easy in the past 12 months as the weather has been favourable for bird health. But even in more challenging years, his firm’s pioneering approach has worked, with many in the industry following suit. So what steps should producers take to effectively cut back on antibiotics? The first thing to do is pay greater attention to biosecurity, to reduce exposure to potential disease sources and act more quickly with diagnoses. “It is about monitoring and supporting bird health, and responding quickly to head off any breakdowns,” says Mr Turner. “The next stage is to add in healthy bacteria to boost the birds’ immune systems. With Avara, one of our clients, we introduced bespoke management practices across all 80 of the firm’s farms to maximise bird health. This starts by treating newborn chicks with probiotics to encourage healthy gut development, with further probiotics used as they grow. St David’s then recommends making sure all drinking water and lines are clean. Adding natural acids to water reduces bad bacteria and promotes healthy ones, while using a yeast extract in chicken feed binds any unhealthy bacteria in the gut and reduces the risk of infection taking hold. St David’s is running trials using essential oils and this new holistic approach has helped Avara achieve a 70 per cent reduction in antibiotic use between 2015 and 2017. Mr Turner does have one warning though. Check the quality and authenticity of products and advice, as alternative remedies are not regulated in the same way as antibiotics. He says: “There are companies selling hydrogen peroxide, a line cleaner, as a natural acid, which is patently wrong. 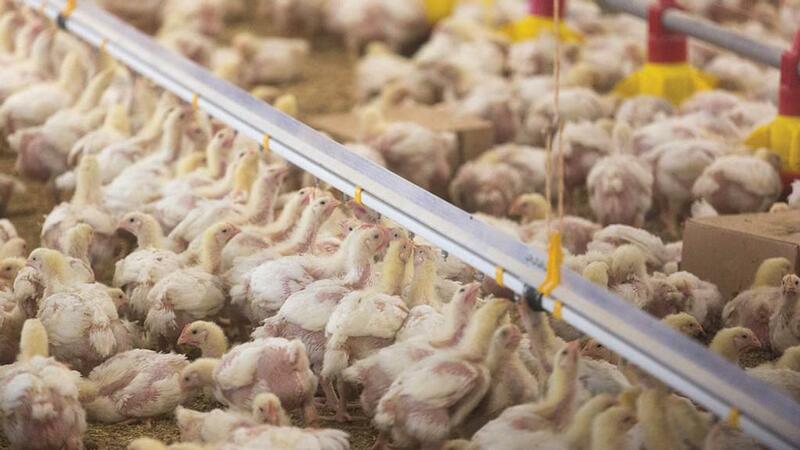 David Neilson, Avara general manager for chicken agriculture, says: “Fortunately, when farmers get the environment right, they can not only reduce antibiotic use, they also benefit from improved bird health and productivity. Antibiotic use at Avara Farms is now so low it is almost unmeasurable, but if the birds need antibiotics to protect their welfare they must receive them. But it is not all going to be plain sailing. The industry has concerns surrounding the future of ionophores, which are used as anti-parasitics to control coccidia. Though these anticoccidials are not used in human medicine, they are specified as an antibiotic in the USA, which throws them into sharp relief in the antibiotic debate.